Whenever you meet someone, especially in a business meeting, conference seminar or any kind of a corporate meeting you tend to leave that discussion or meeting with a visiting card of your own. To be realistic people do not really remember each and every person’s name and their corporate identity, business cards are a way to reach out to your clients in a professional manner. A business card can make or break a client’s first impression of your company. In fact, this little card makes as much of an impression as your personal appearance-the suit you wear or the briefcase you carry. A card can do more than promote your name and business. It can also serve as a discount coupon, an appointment reminder or some other function. It may also provide valuable information that the average person may need. For example, a hotel may include a map on the back of its card for any guests who are walking around the local area. A card of any type can be made multipurpose by adding any of these types of features. Most business cards are printed on 310 gms Art Card with Matt Lamination. Of the three available Shine, Matt and UV, Matt Finish is the most popular. Right now, two-color cards predominate. If you’re selecting from a catalog, there are between five and 15 standard colors to choose from. If you have another ink color in mind, your printer can show you a Pantone Color book, which includes every shade under the sun. It generally pays to print more cards rather than fewer, because the printer’s cost is primarily in the setup. 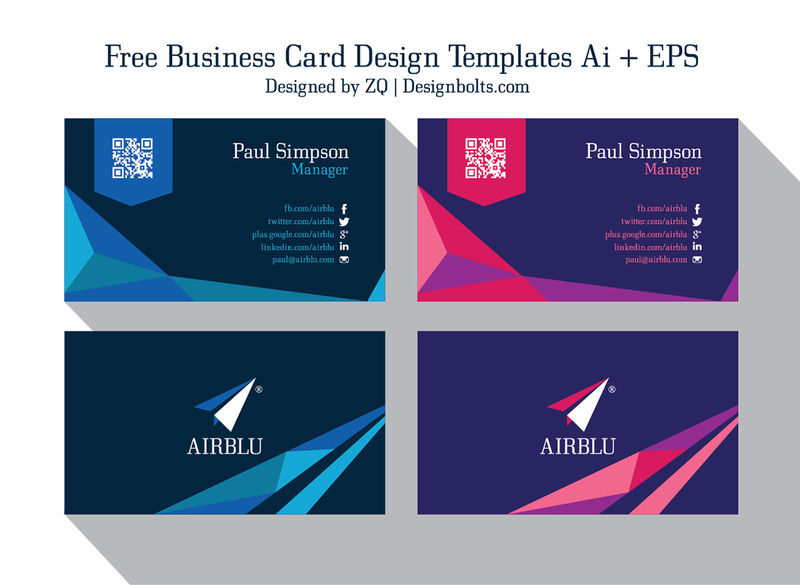 Of course, professional designers claim entrepreneurs should not try to attempt designing a business card on their own, but many cash-strapped business owners have no other choice. Use your logo as the basis. Make it the largest element on the card. Keep it simple. Do not cram too much information on the card. Do include the essentials — your name, title, company name, address, phone and fax numbers, and email and website addresses. Make sure the typeface is easily readable. Stick to one or two colors. Adding your address , contact and post is a must , but what you should be aware of that putting in where you live socially would be best too. Like for example you could give in the links of your twitter , facebook or gmail account so that the person who wants to get in touch with you can easily choose the best and the most convenient option provided amongst them . Here is an example of a business card you can download , its way more convenient for you to type in your name and present it to the required person . Because believe it or not business cards hold a great deal in presenting yourself as a working professional.